and gave us the Ministry of Reconciliation." Dr. Curtis L. West, Jr.
You may now donate safely online. Click here to find out more. Welcome to Lynch Street's virtual home! 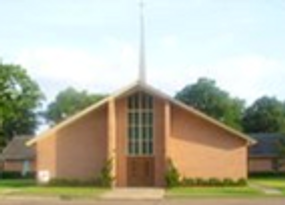 Welcome to the Lynch Street Christian Methodist Episcopal Church website. We are delighted to have you visit our virtual home. 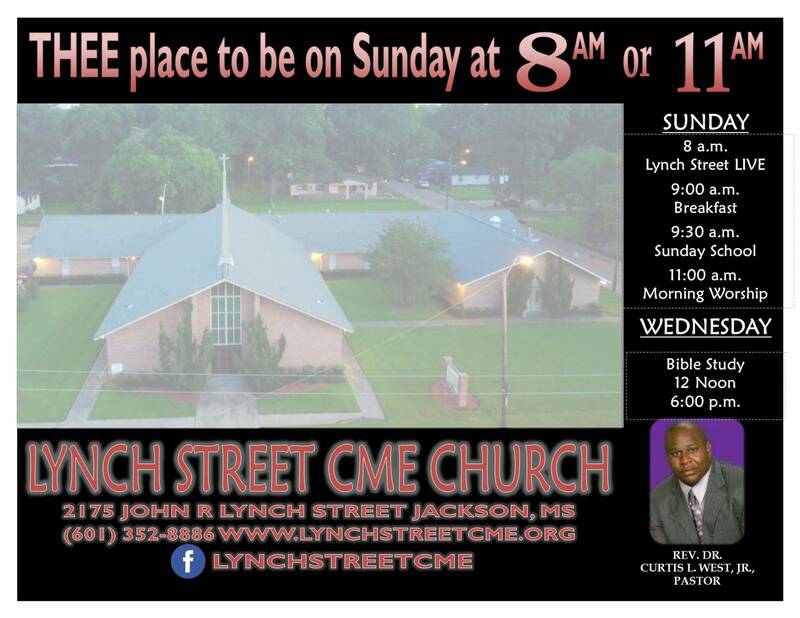 Lynch Street is a Christ-centered congregation committed to winning and developing souls for Christ. If you are ever in our vicinity, we invite you to join us as we make known God's redemptive love through Jesus Christ.